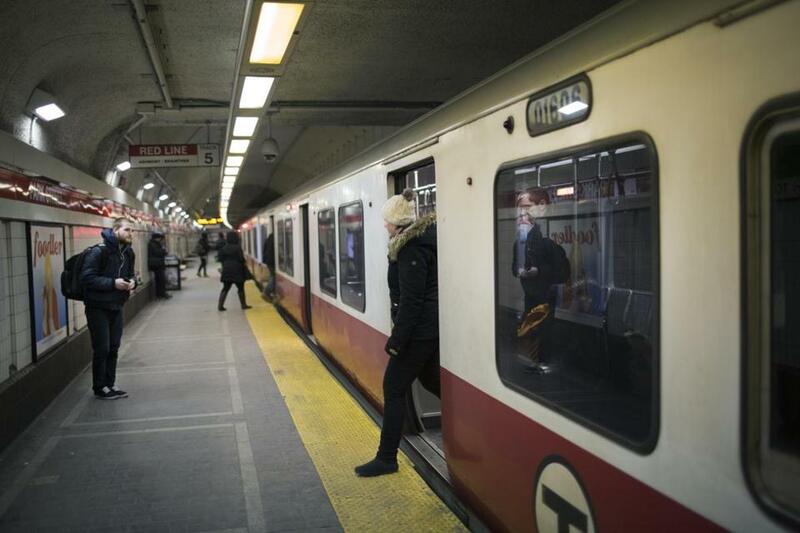 The T is considering ending its late-night service. It’s open season on millennials. On its own, the death of any one of these popular initiatives might warrant a disappointed shrug. Taken together, however — and within just five weeks of each other — it is hard not to read this as a significant shift away from Boston’s commitment to livability for young professionals. Over the past several years, the city has made a noble effort at trying to shed its stodgy reputation and to persuade the thousands of talented young people who graduate from our universities each spring to stay put. All of this progress may now be for naught because of, well, Boston being Boston. Consider the extended “last call” bill filed on Beacon Hill by state Senator William Brownsberger, at the request of Mayor Martin J. Walsh. Justin Kang of City Awake looks to proclaim a civic agenda for a generation with “Our Convention,” which is part of the HUBweek festival. I guess it depends upon what the meaning of the word “constituents” is. If Brownsberger is referring to the core diehards who show up to community meetings (and God bless them for doing so), then yes, there would be no support. But if he’s talking about the Bostonians between the ages of 21 and 34 — or 32 percent of the city’s population — who tend not to show up to those meetings, the initiative would likely have had significant support. Now, rather than stay open on weekends until 3 a.m. like in Washington, D.C., or 4 a.m. like many bars in Chicago and New York City, our nightspots are forever stuck at 2 a.m. — alongside places like Chattanooga, Tenn.
Twelve years ago, D.C. stretched transit until 3 a.m. In 2014, Philadelphia announced 24-hour weekend service. Even America’s most car-centric city, Los Angeles, offers its Metro service until 2 a.m. If late-night service is cut, the MBTA trains would once again end at 12:30 a.m.
And now, it looks like the very popular Lawn on D, an event-rich park in South Boston, will be charging admission to its visitors. Smarter people than us have tried this and failed. Last August, I attended an arts festival in Waitsfield, Vt. Lazy summer games, soothing folk music, and delicious treats like candied apples and caramel corn abounded. But the newly established $20 price tag kept people away (in previous years it was free). It was very empty, and somewhat sad. Boston’s early night, for some, just got earlier. It is possible that young Bostonians, unlike Vermonters, will ante up a cover charge for the Lawn on D. Then again, they might not, choosing instead, the very inventive — and still free — Rose Fitzgerald Kennedy Greenway. Extending last call, later transit, and keeping the Lawn on D a public good aren’t the only barometers to a successful city for young professionals. New ideas like the City Council’s recent initiative to lift the BYOB ban at restaurants and next year’s Grand Prix of Boston are all things that can help keep Boston relevant as well. But without an affordable way to get home, Boston’s early night, for some, just got earlier. And if the destination is on D Street, perhaps a few bucks more expensive.